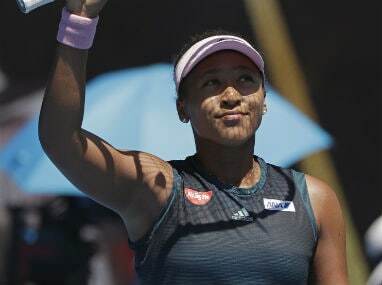 Los Angeles: World No 1 Naomi Osaka welcomed US coach Jermaine Jenkins to her team on Thursday, just in time for her title defence at Indian Wells next week. 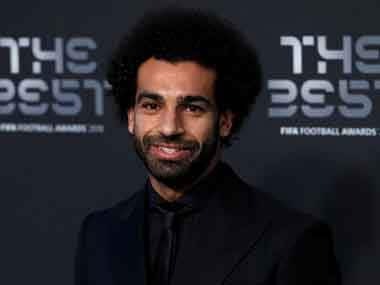 "Had a great dinner with the team," Japan's US and Australian Open champion said in a Twitter post. "Also taking this moment to thank Jermaine for joining us and coming on board lol." An article on the WTA website said Jenkins would fill the role of head coach in the wake of Osaka's shock split with coach Sascha Bajin just 17 days after she won a second straight Grand Slam title at the Australian Open. Jenkins, 34, is a former US collegiate star who served as hitting partner to Venus Williams from 2015 until the end of last season. His younger brother Jarmere is Serena Williams's hitting partner. In January, Jenkins was named by the US Tennis Association as a national women's coach. 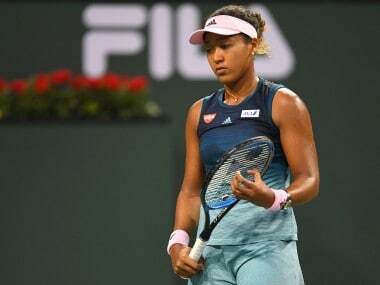 Osaka, 21, said in Dubai last week that her split with Bajin was "kind of brewing" in Melbourne and that she didn't expect to be without a coach for long. "It's not really ideal to go to Indian Wells without a coach," she said. 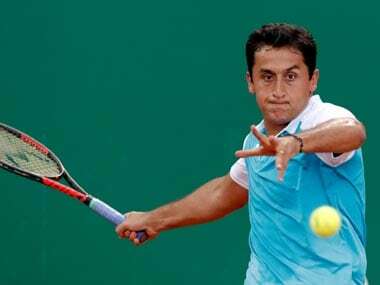 Women's main draw play in the combined WTA and ATP Masters event in the California desert begins on 6 March. Osaka like all the 32 seeded women will enjoy a first-round bye.